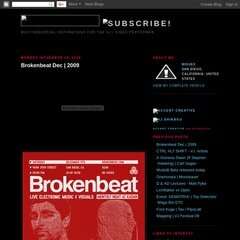 Topics: Brokenbeat, Events, Lava, and Shikaku. Google Inc. California is the location of the GSE server. Accentfeed.blogspot.com's IP address is 72.14.204.132. Pinging the server, resulted in a 21.9 ms response.